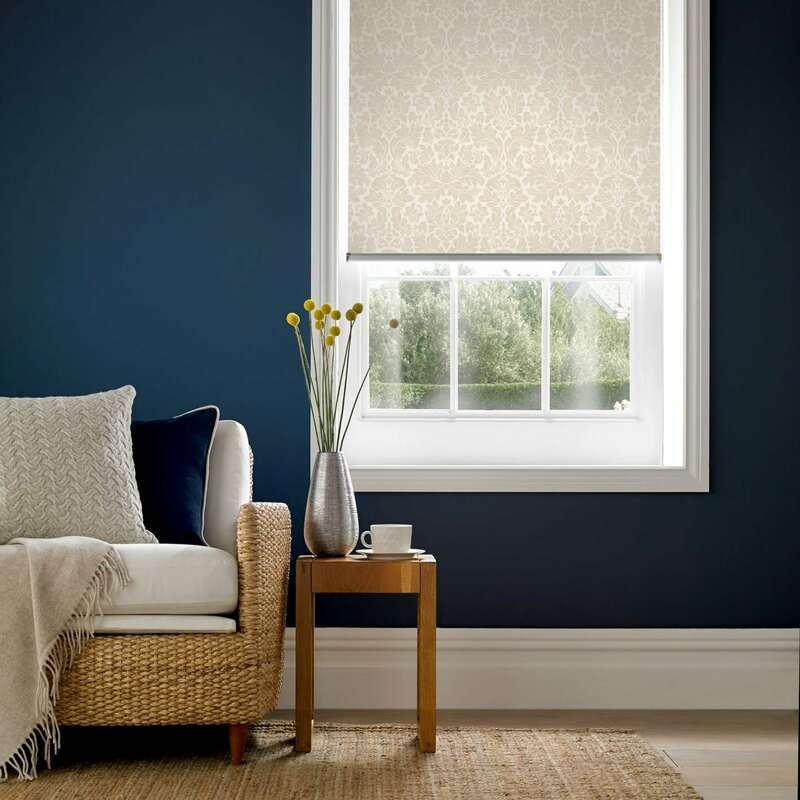 Roller blinds are a perfect way to transform a room. Whether it’s for the kitchen, bathroom, bedroom or living room; you can choose from 1000’s of different fabrics to suit your home perfectly. 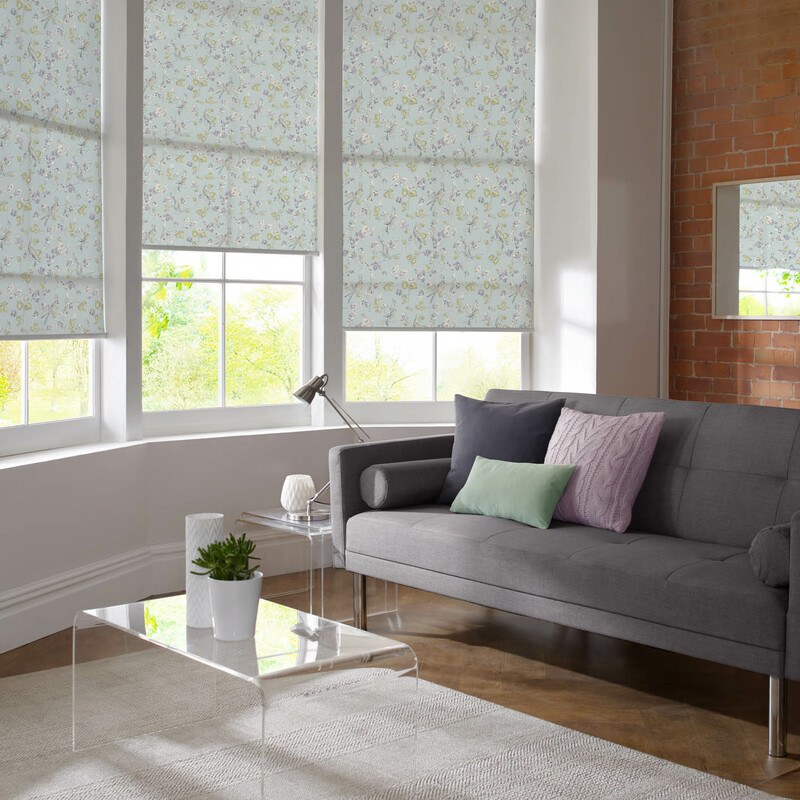 Our team then create your perfect blinds with the finish of your choice – you can have either a straight, cafe style or scallop bottom and optional chrome hoops. We can also add a blackout lining, perfect for bedrooms to ensure a good night’s sleep. Ideal for shift-workers or parents who’d love their children to sleep past dawn in the summer!